Image Solutions Photography and Design was recently asked to be the event photographer for the World Cocktail Championships 2014 held at the CTICC in Cape Town. The task was to capture one of the clients as their brand participated as well as public participation and enjoyment of the brand. The clients name is FABBRI. As with all events of this calibre, my approach has always bee to capture the moment as it happens. As event photographer, I was completely surprised by a sport that I have never been part of. The disciplines involved and the preparation that goes into such a world class event. All I could do was stand with my mouth wide open as the contenders did their bar flairing and ix their cocktails at the same time. Amazing does not describe the championships. As event photographer, this was one of the highlights of my year. Sadly I did not have a drop of alcohol. What is even worse was that it was all free!! Thanks goes out to my good friends Andrew & Nicki from Silverline Productions for tasking Image Solutions Photography and Design to be the event photographer for this occasion. I had the great privilege of assisting as wedding photographer for Andre & Willa’s wedding. 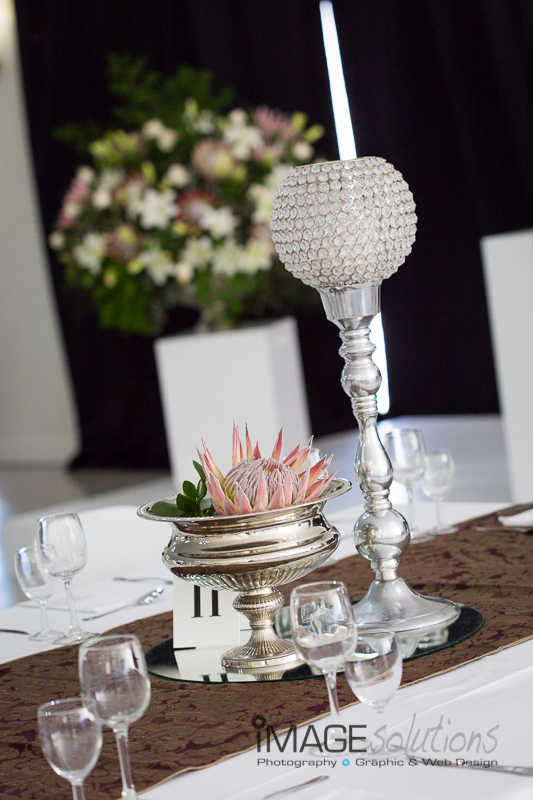 It was held at a beautiful setting just outside Riebeeck Kasteel on a perfect sunny day surrounded by friends and family. These newlyweds were indeed a pleasure to photograph. For a wedding photographer, there is no greater pleasure than photographing people who just look great in pictures. It truly makes our lives much easier. Such was the case with this couple. Willa shone like an angel during her pre wedding shoot and Andre was a cool as a cucumber. The wedding took place inside an old barn strewn with acorn leaves. The musty smell permeated the surroundings as they both gave their “I do’s”. What a wonderful day. What a wonderful couple. How wonderful being a wedding photographer. Thanks goes out to Janine Louw for asking me to assist het with the wedding. An old business partner of mine contacted Image Solutions Photography and Design to help out a friend regarding having their portraits taken. I just love portrait photography and as a photographer, these moments make me the happiest as it allows me to interact on a much more personal level with those in the picture. Acorn Private Equity is a dedicated private equity investment house that manages private equity funds on behalf of high net worth individuals as well as a select group of institutional investors. The Acorn Team pride themselves in doing business ethically and honestly and we always aim to work closely with our investors and our investee companies. We add value and support growth as opposed to maximising returns to the detriment of the underlying investee companies. 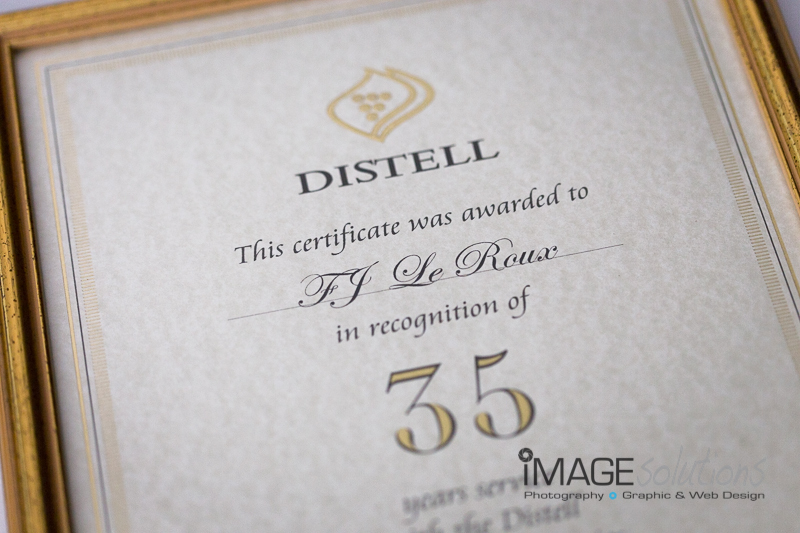 Distell held their annual Long Service Awards in recognition of all those employees who have been with the company for longer than 10 years and Image Solutions Photography and Design was tasked to capture the day as the photographer. It has become a regular event held every year at the same location. It is wonderful to see familiar faces every year, and of course some new ones. As the photographer for the day, it was fun capturing the expressions of colleagues as they saw each other again in a more casual environment. Everybody always love the photographs and as a photographer, it makes me feel very special to be able to put a smile on someones face each day. 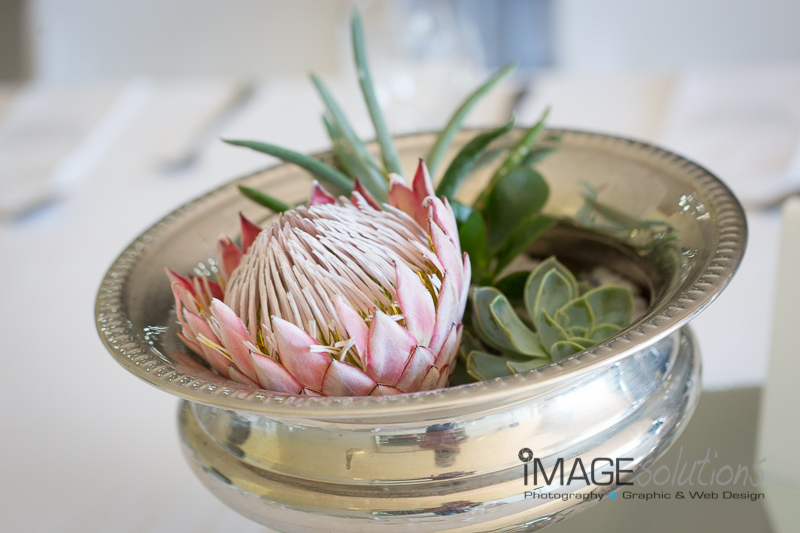 © 2014 www.imagesolutionsphotography.co.za - photographer & graphic design|ProPhoto Photographer Blog by NetRivet, Inc.